There are practical requirements for Elementary School students throughout their academic studies, providing them with important real-life experience in conducting experiments, making useful products, participating in activities that further enhance their understanding of the subjects taught or in learning a new skill. Practical consists of both projects and skill development. Getting out to observe or interact with the world outside Delphi is a big part of the program. In the classrooms, students are encouraged to connect what they are studying with the real world. Field trips help them to make that connection even more real. Recent Elementary School field trips include the California Science Center, Long Beach Aquarium, the Museum of Flying and the IMAX theater. 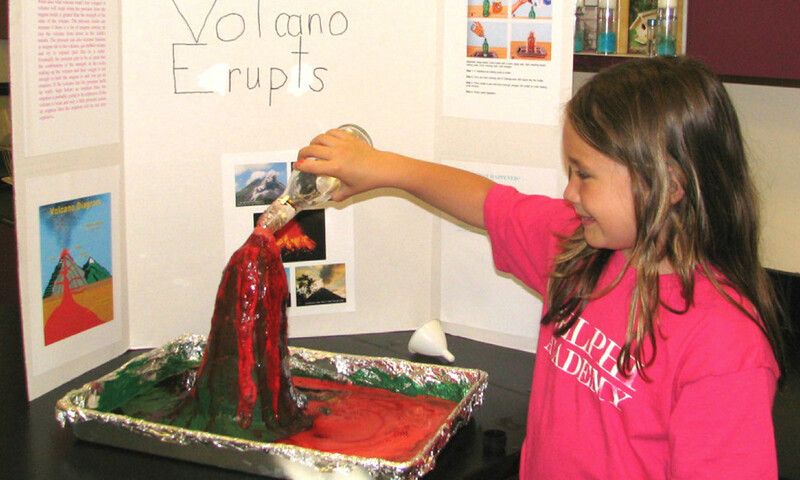 As part of the learning process, Elementary School students will participate in a variety of practical projects. These may include keeping a budget, participating in a mock trial, designing and building a dog house, or using a telescope to study the moon and planets.